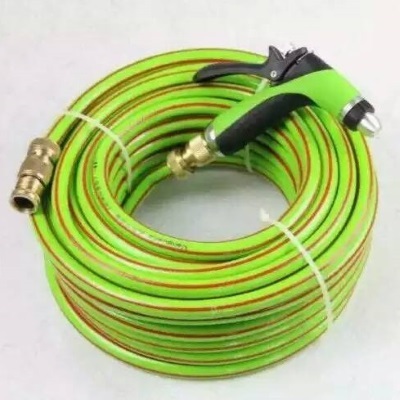 Our company is a garden hose manufacturer in China. 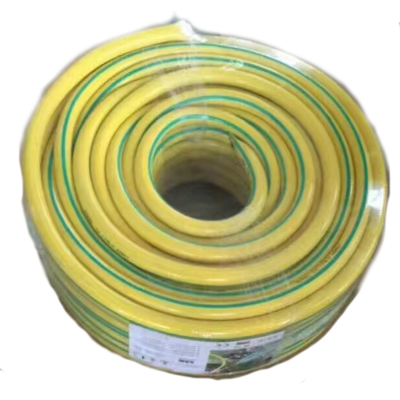 We serve plastic hose suppliers worldwide. 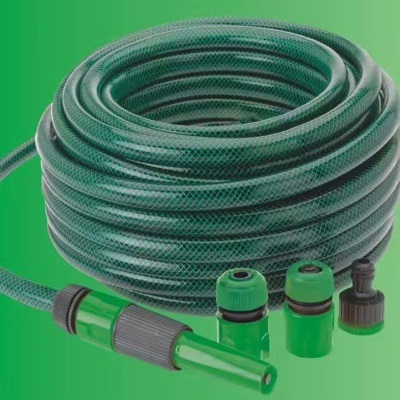 Leading garden hose distributors import our quality garden hoses that can fit various kinds of fittings and accessories. With competitive price and superb quality, we believe our range of pvc hoses can be an perfect choice to our partners. Choose the right hose by deciding what you will use it for the most, and purchasing one that fits your needs. Keep the following in mind when you look for the right hose for your lawn and garden. Purpose of use for my garden hose (watering plants, washing the car or rinsing the patio). What type of material best fits your climate and watering needs? 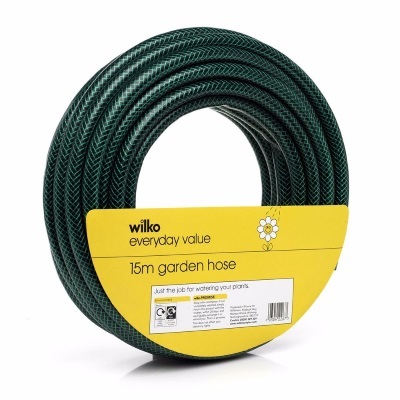 Choose a vinyl hose if you live in a mild climate and have only light watering to do. Vinyl often costs less. 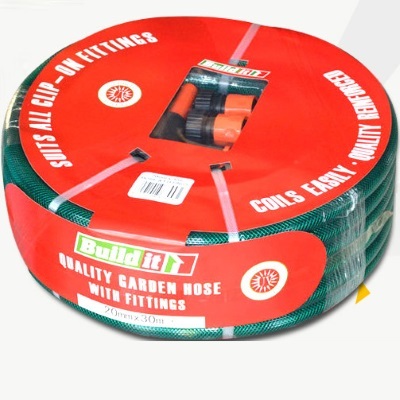 Look for a hose that is steel or fibre reinforced with several layers if you need extra strength. 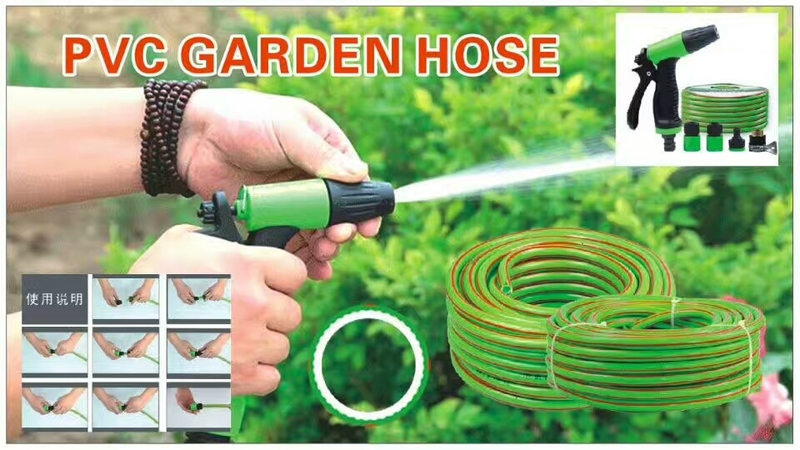 The strong garden hose has a mesh covering on the outside, which will help protect the tube. 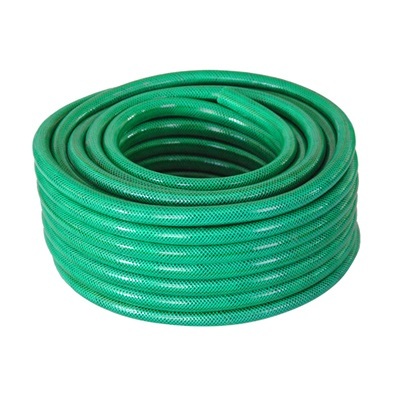 We produces flexible and expandable garden hoses for multiple uses. Our company is also able to supply fittings and reels to customer.